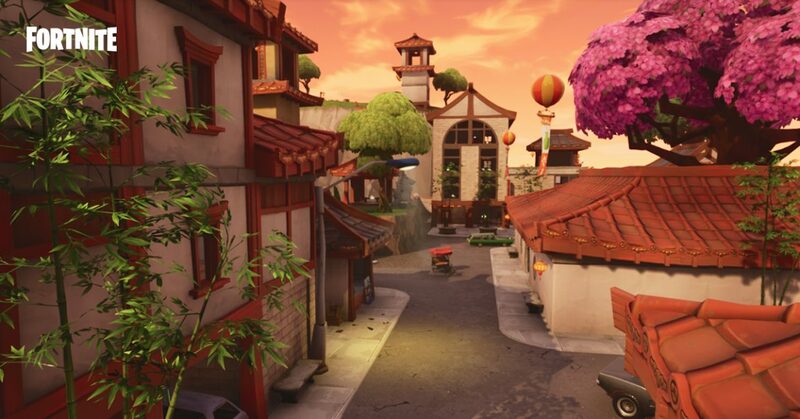 Fortnite Battle Royale has just received an update that adds the new Lucky Landing location as well as the Hunting Rifle. 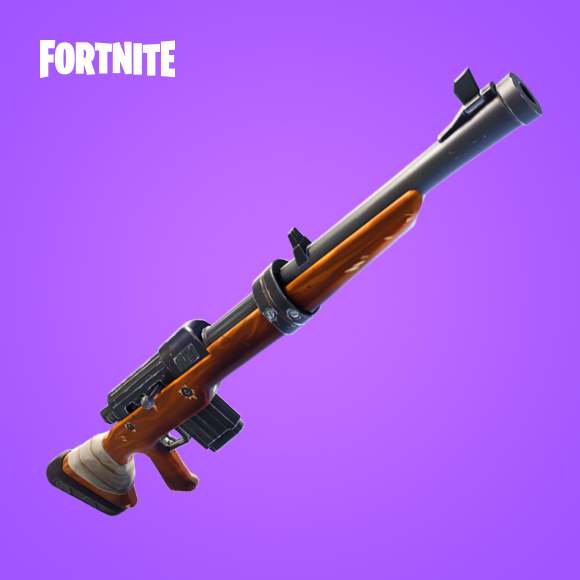 Lucky Landing can be found on the southern edge of the island, and the Hunting Rifle is similar to the Sniper, in that it holds one bullet in the chamber and is good at medium to long range, but doesn’t come with a scope. Version 3.1.0 kicks off week two of Season 3, and as well as a new gun and location, adds more tweaks and bug fixes. Today’s update is 2.7GB in size. Significantly, 25 floor loot spawn locations have been removed from Snobby Shores, Tilted Towers and the industrial plot north east of Flush Factory. 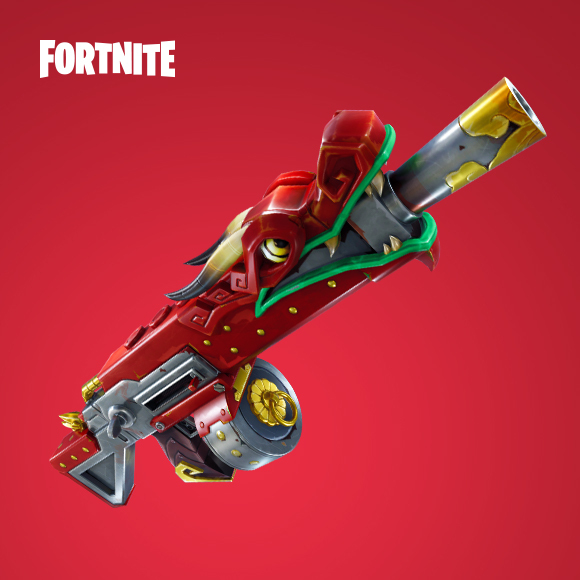 If you’re playing Fortnite Save The World the new Dragon Fire Shotgun is available in store, and a new questline, Brave Beginnings for new character Val. 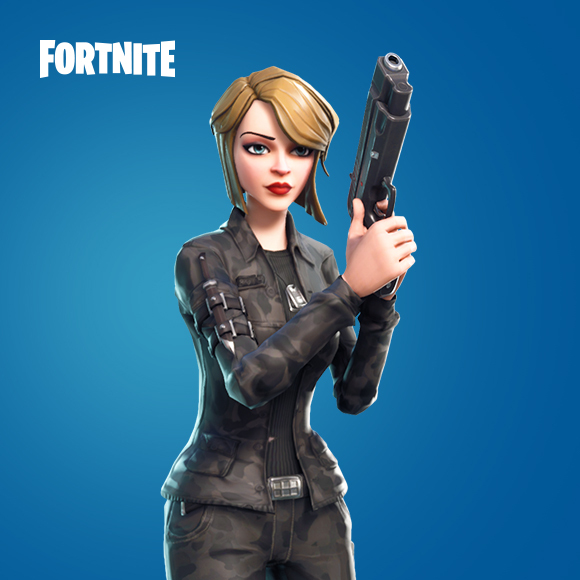 This week has also seen the release of exclusive and free Battle Royale skins for Twitch Prime subscribers.